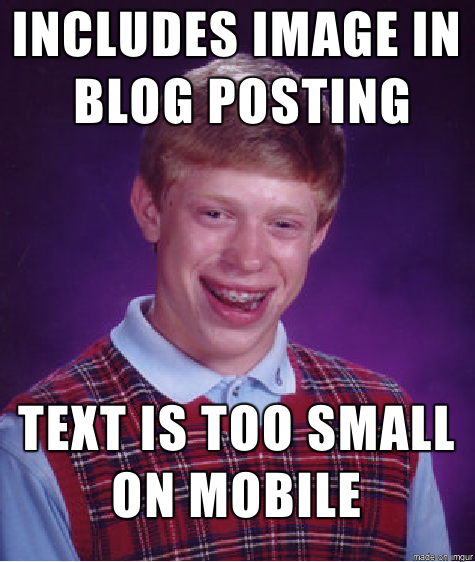 If you’re writing blog articles with, you might have noticed that images don’t look quite-right sometimes. 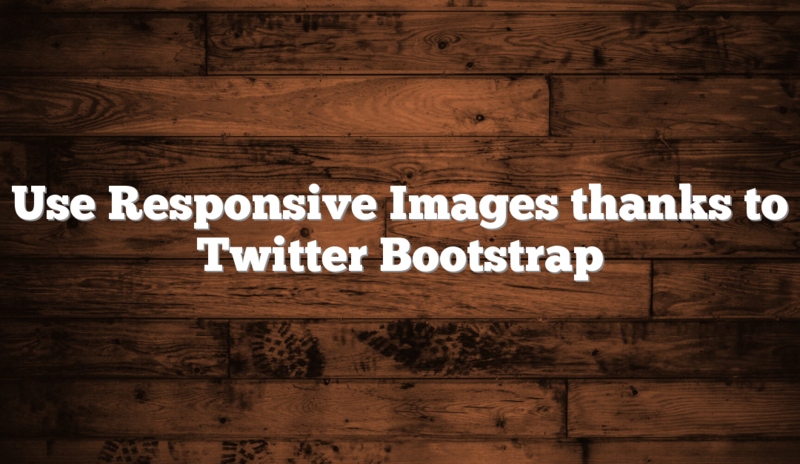 The solution is to use the “img-responsive” class of twitter bootstrap (included in CMS on Sails by default). 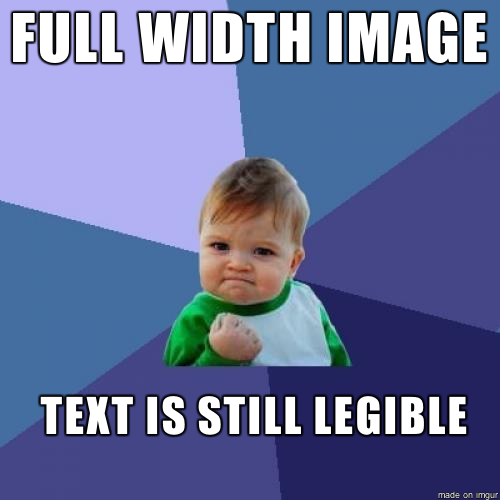 this will adjust the image automatically to fit the width of the blog’s text.